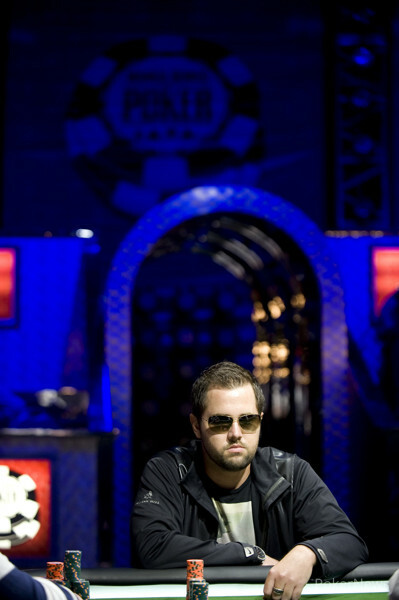 Hunter is an avid golfer. 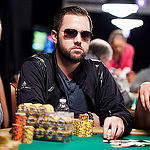 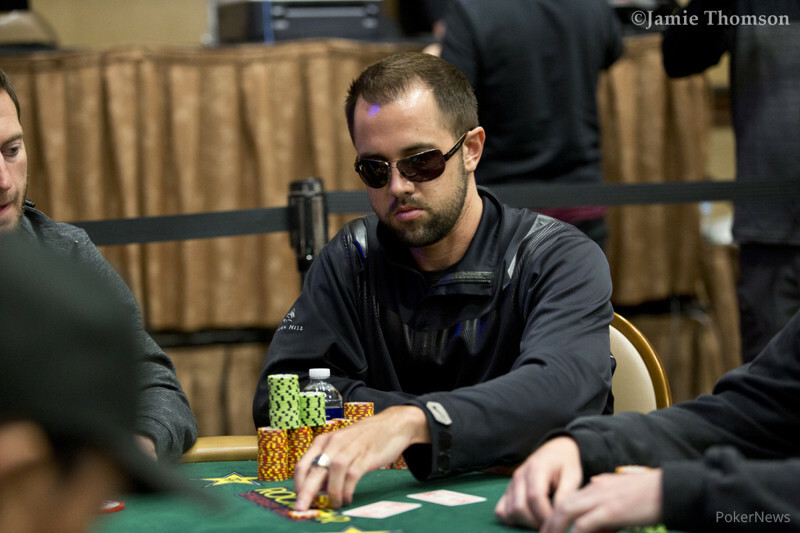 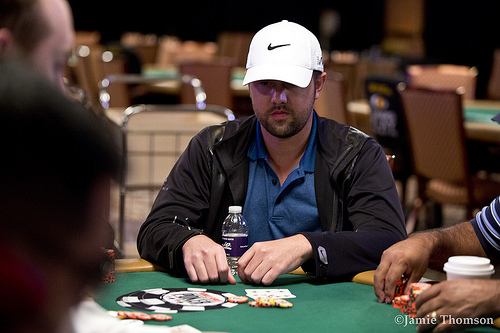 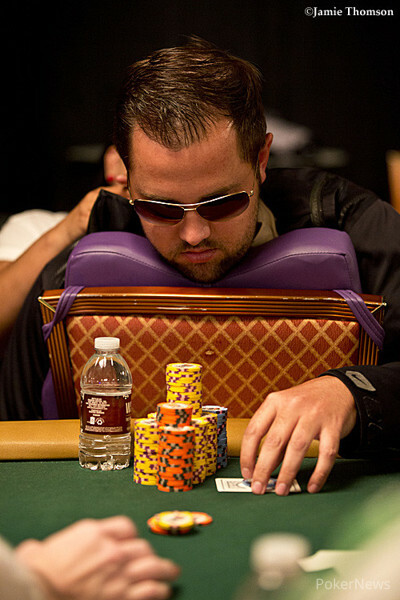 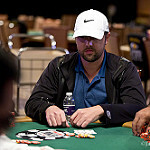 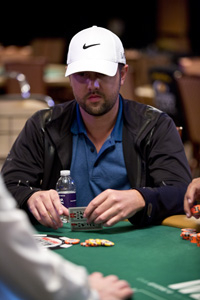 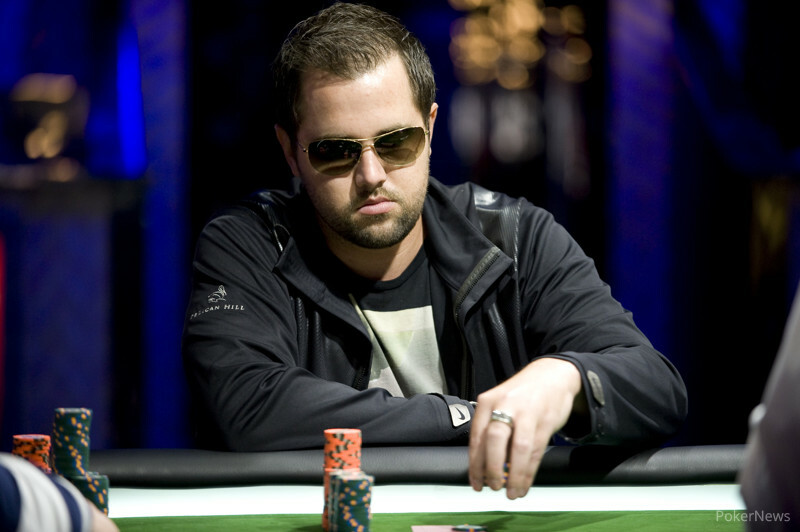 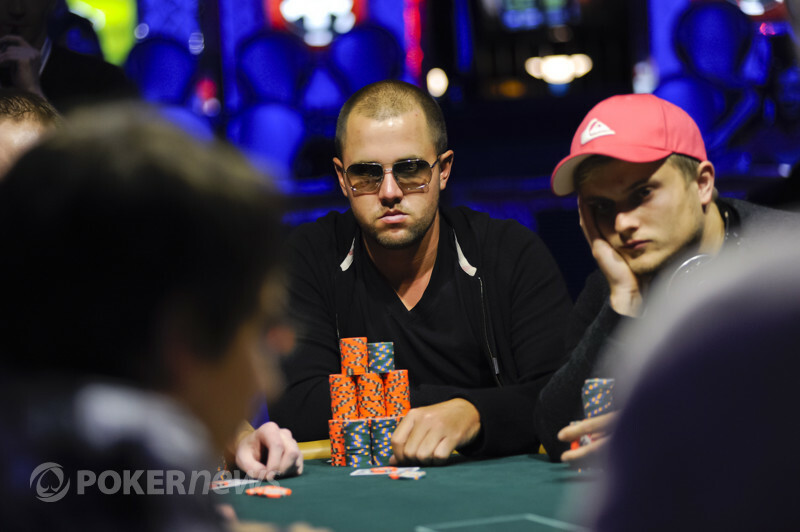 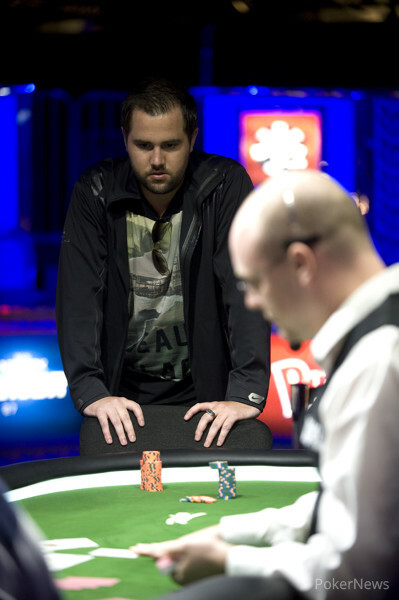 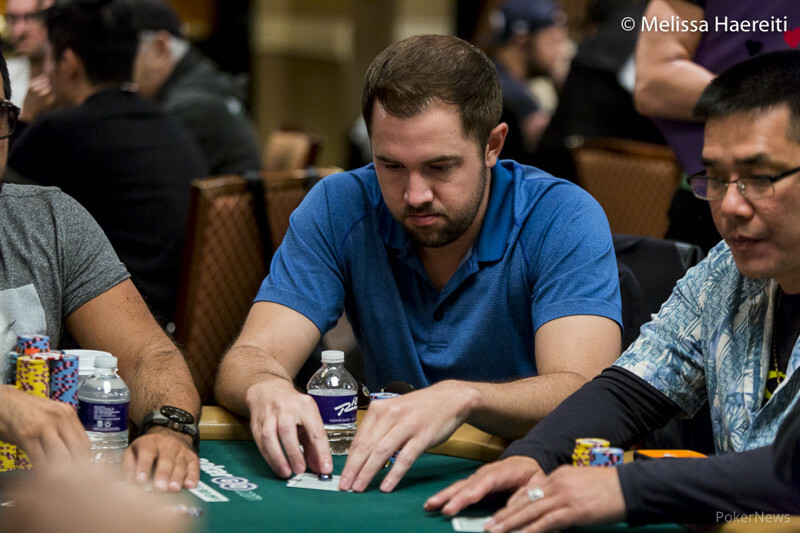 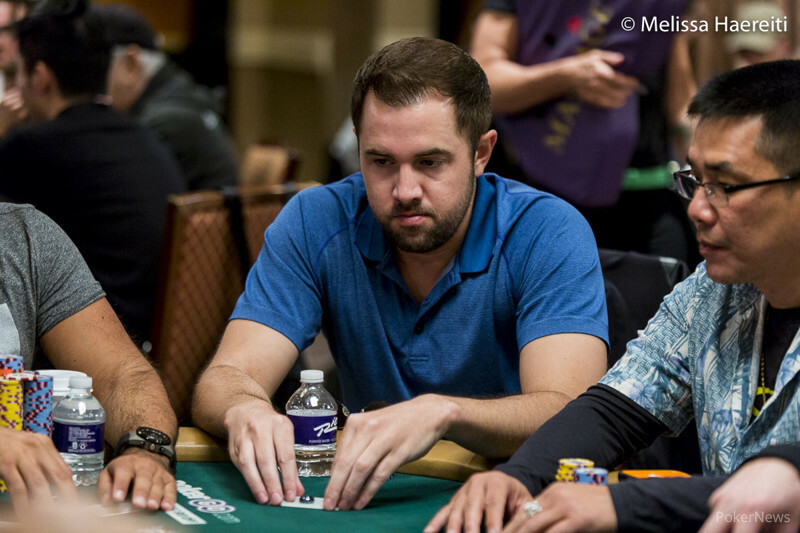 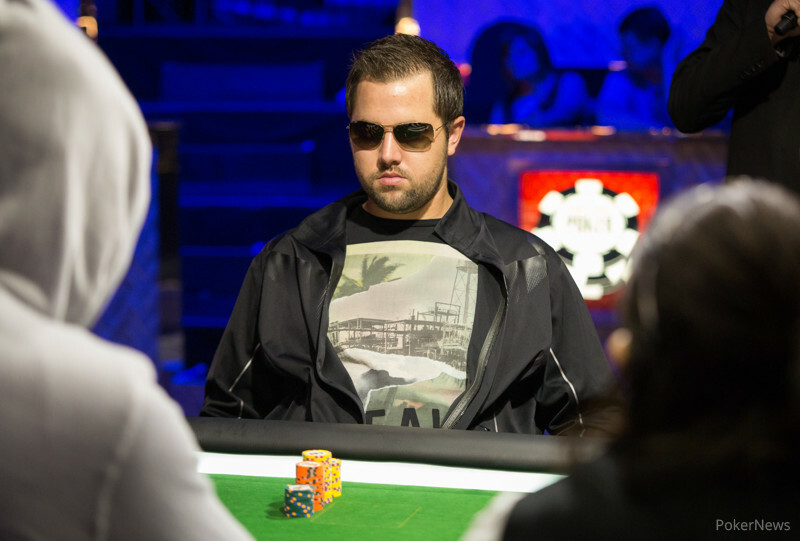 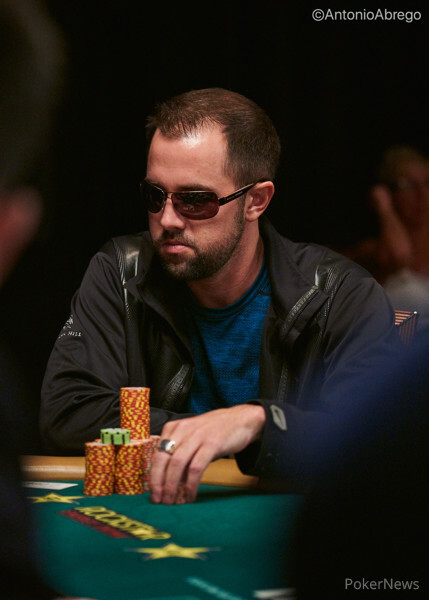 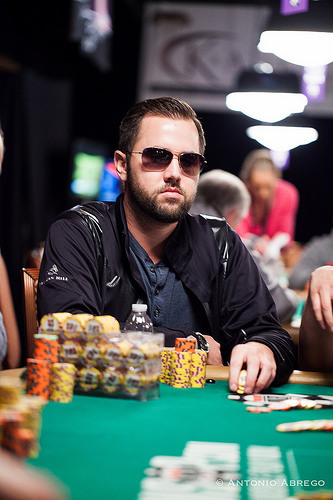 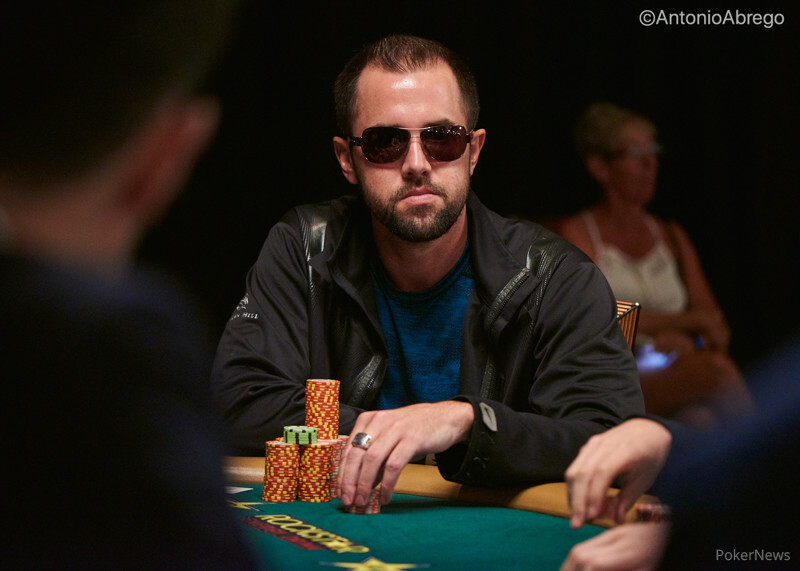 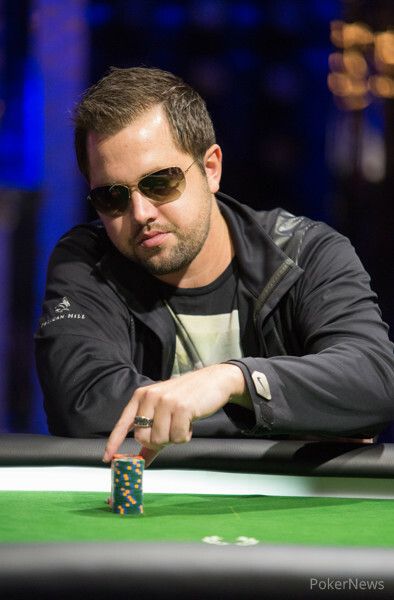 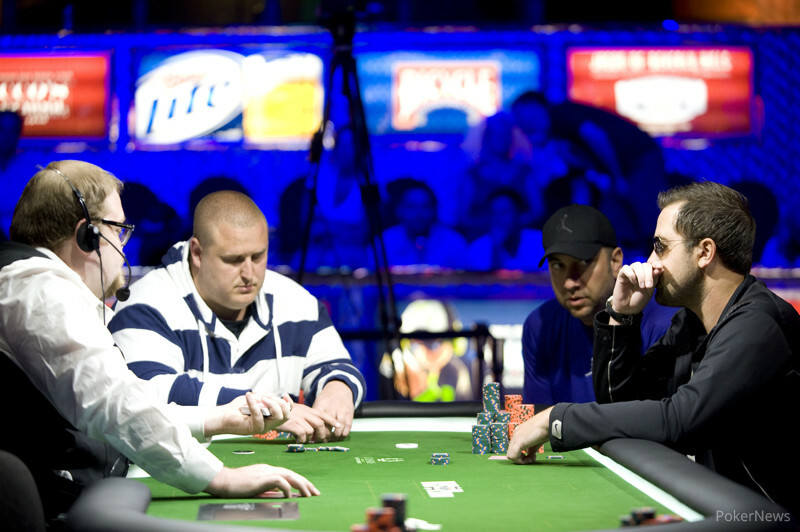 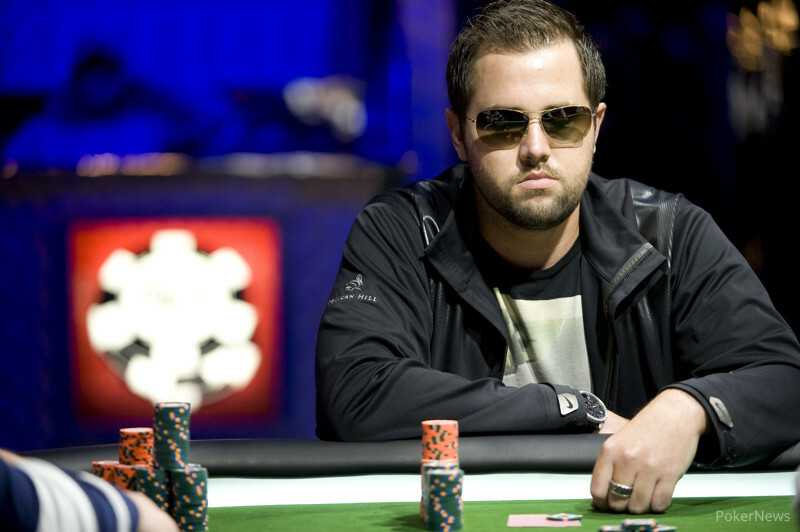 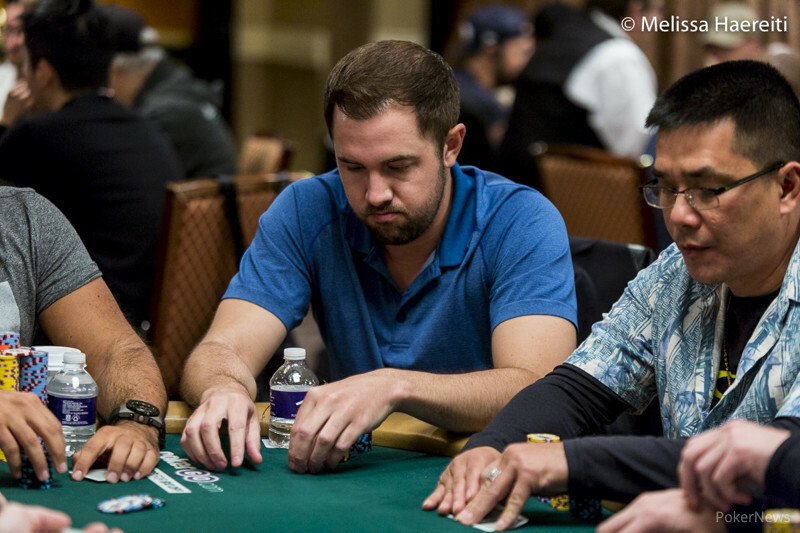 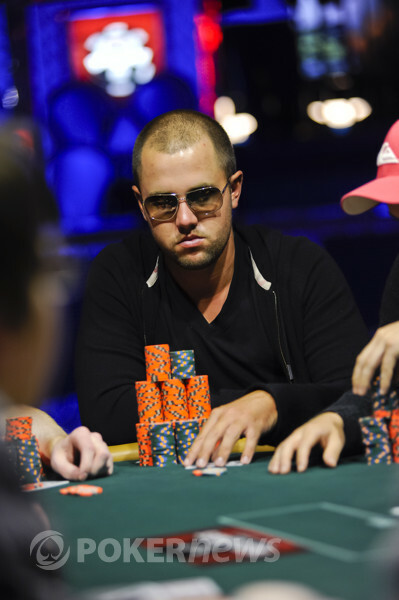 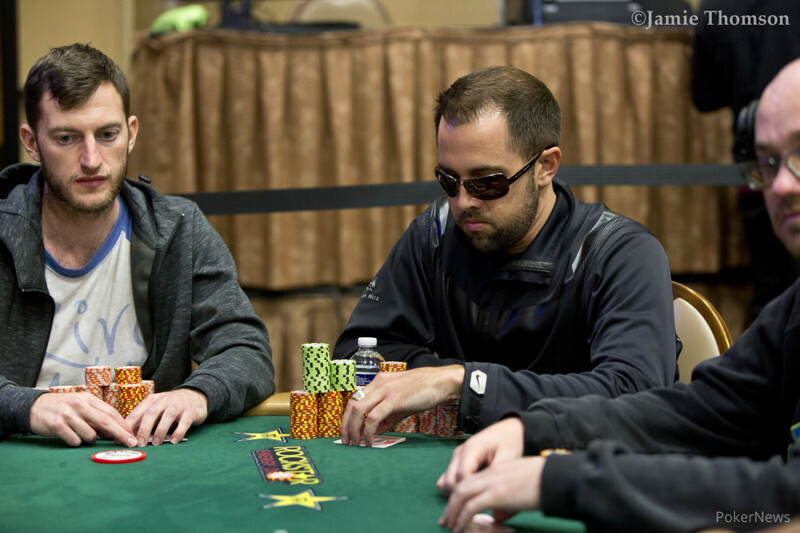 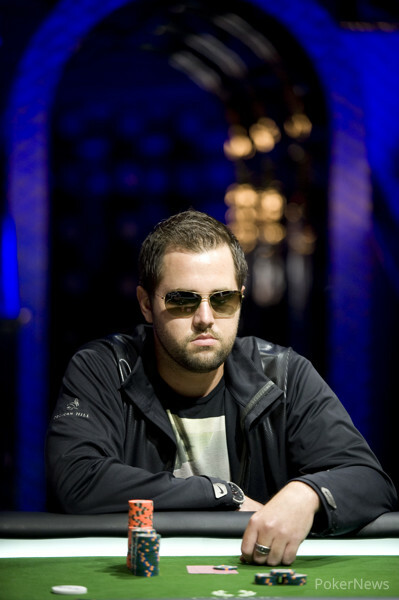 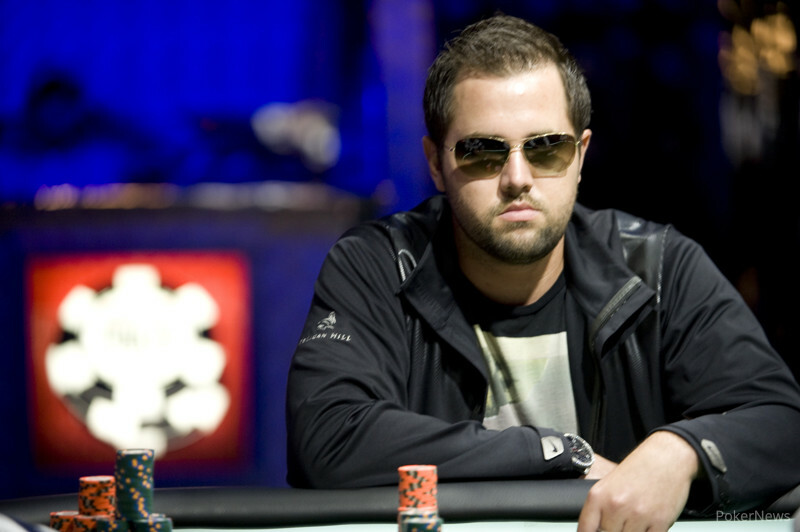 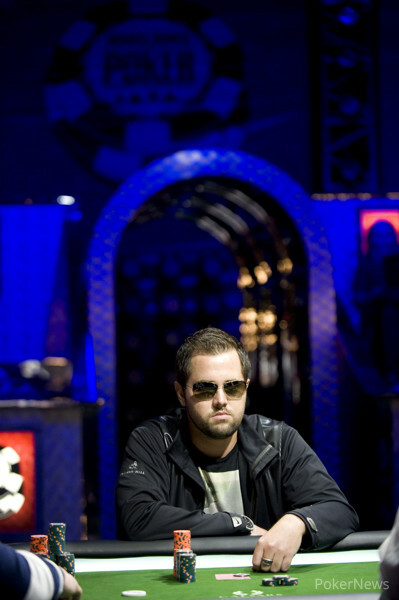 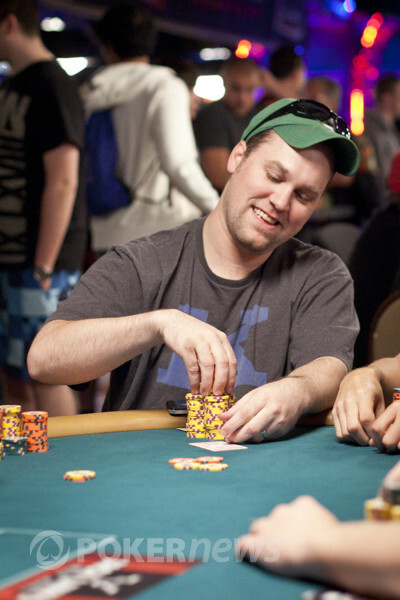 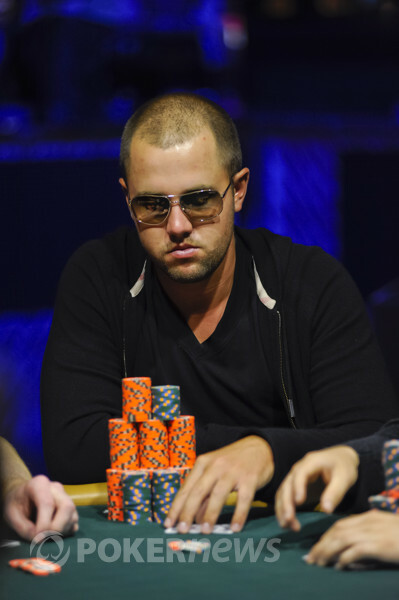 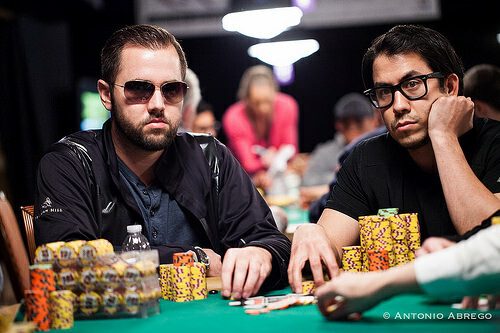 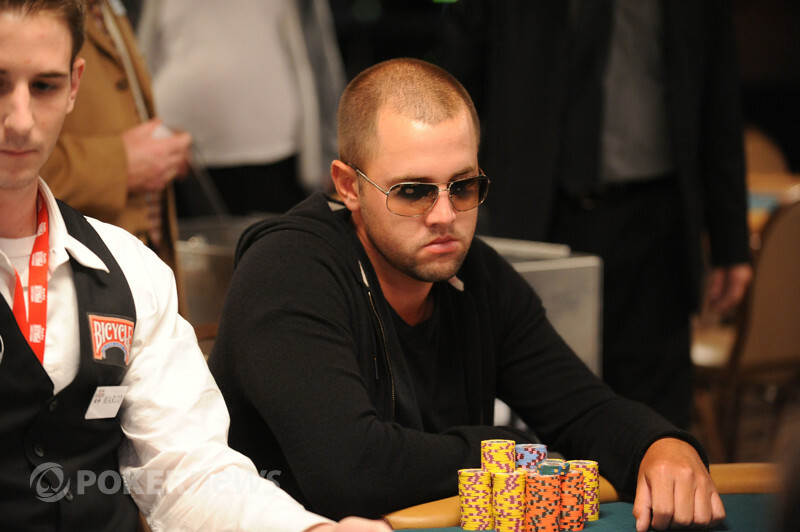 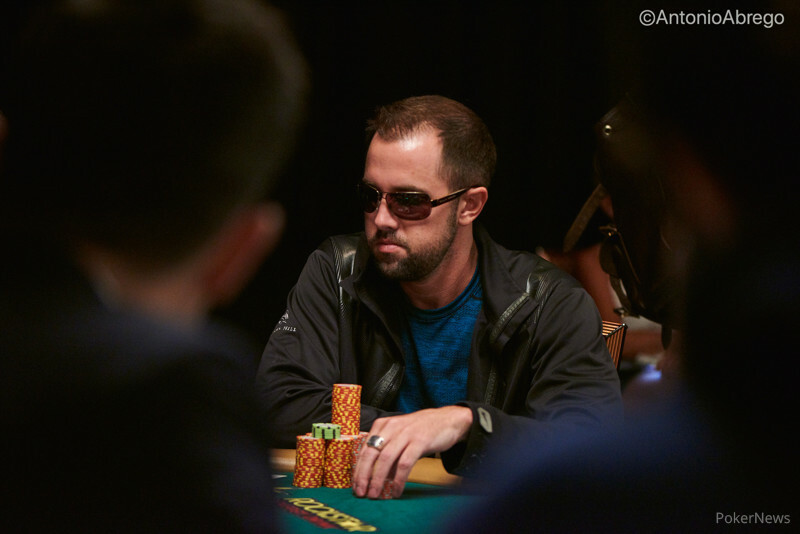 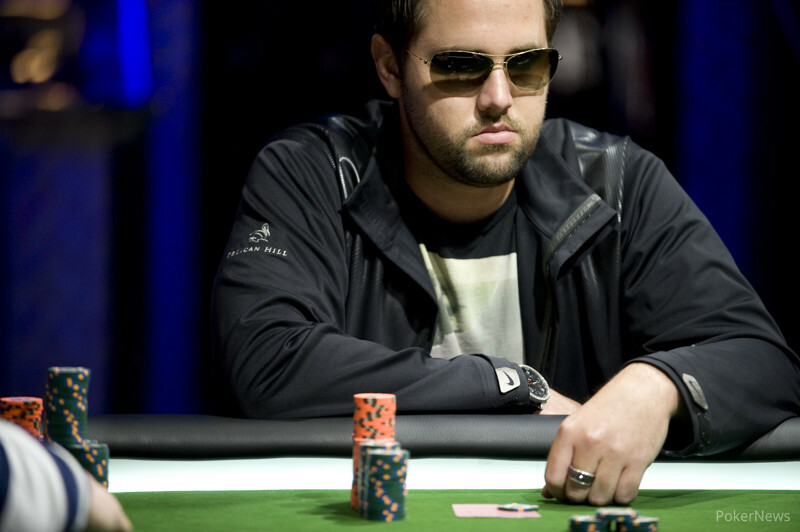 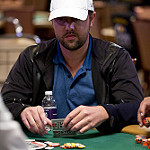 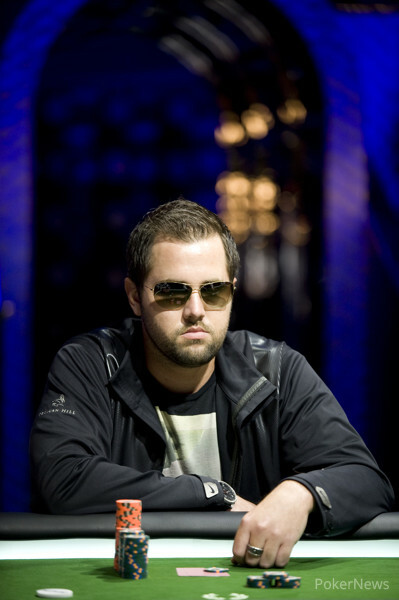 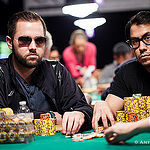 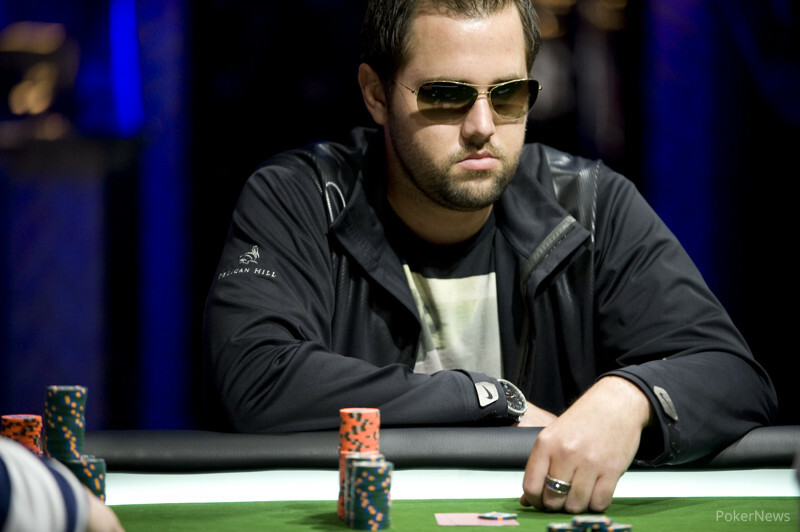 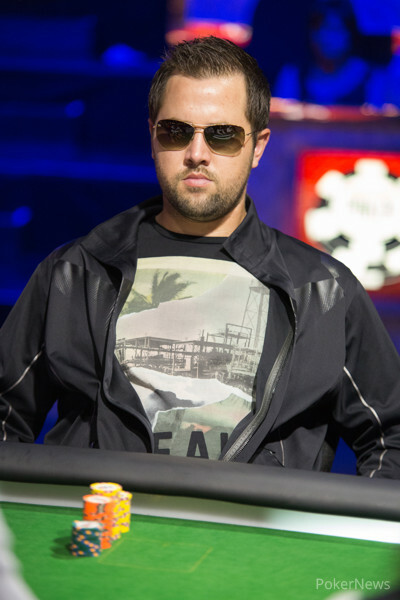 Alabama-based pro adds a bracelet to his three WSOP Circuit rings. 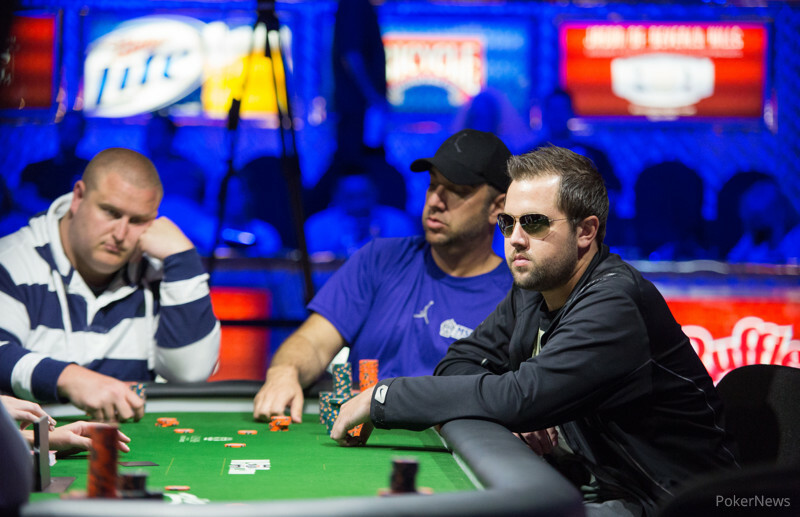 Event #8 Official Report -- $1,000 Buy-In No-Limit Hold'em.